Lucky Mojo Southern style Mojo Bags are made with genuine roots and herbs. Also called Jomos, Conjure Hands, and Trick Bags, they are generally carried on the person. 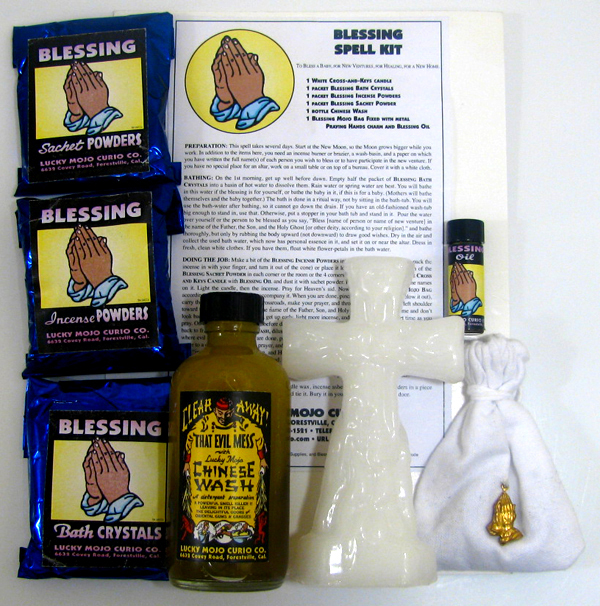 Packaged with full instructions and 1 dram vial of Blessing Dressing Oil. 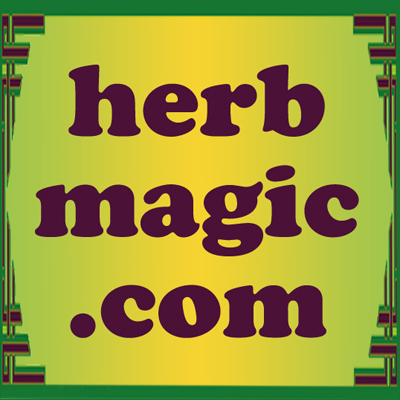 LUCKY MOJO HERB BLENDS and MIXTURES These are traditional combinations of herbs, roots, and flowers used in specific ways. They may be used for baths, hand washes, or burned on charcoal as incense. Each packet is supplied with FULL INSTRUCTIONS. The packets are same size as our regularly priced herbs but these blends cost slightly more due to the labour involved in mixing and packing them.